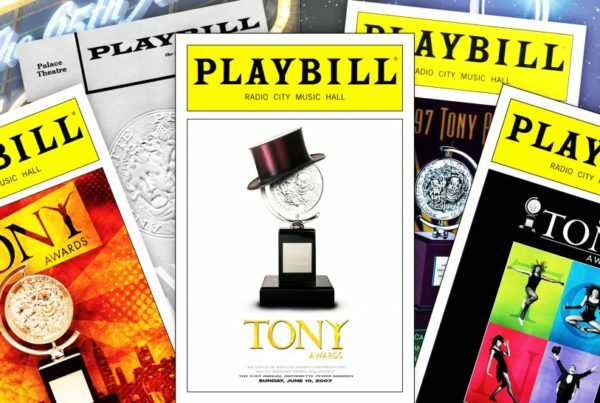 And the Tony for Best New Musical goes to…. In The Lights is a boutique New York based public relations firm that puts companies that are in dance, music, theater, culture, entertainment, culinary arts, health and fitness industries on center stage and in the spotlight. As a seasoned PR veteran and arts professional, Amber Henrie leads the company and all company engagements with strategic diligence and empowerment for its clients. © 2013-2019 In The Lights®. All Rights Reserved. Designed by Elfatrany.